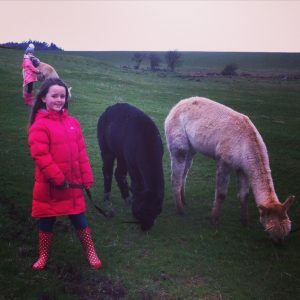 Springtime saw us launch our first lambing events and lambing courses. 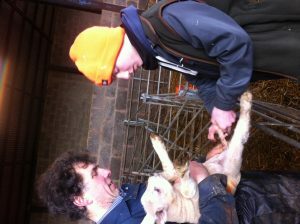 Students came from as far away as Bute in order to be introduced to the essentials of lambing and flock management. 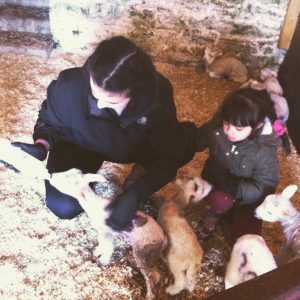 More courses and lambing live events are planned next year so keep tuned to our Facebook page for details! despite the cold start to the year we carried on trekking with a break (if we can call it that!) for lambing!